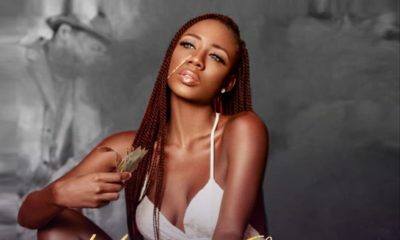 After the success following of her song “Money Be Person”, Nigerian singer, dancer, and model Korra Obidi is out with new music. 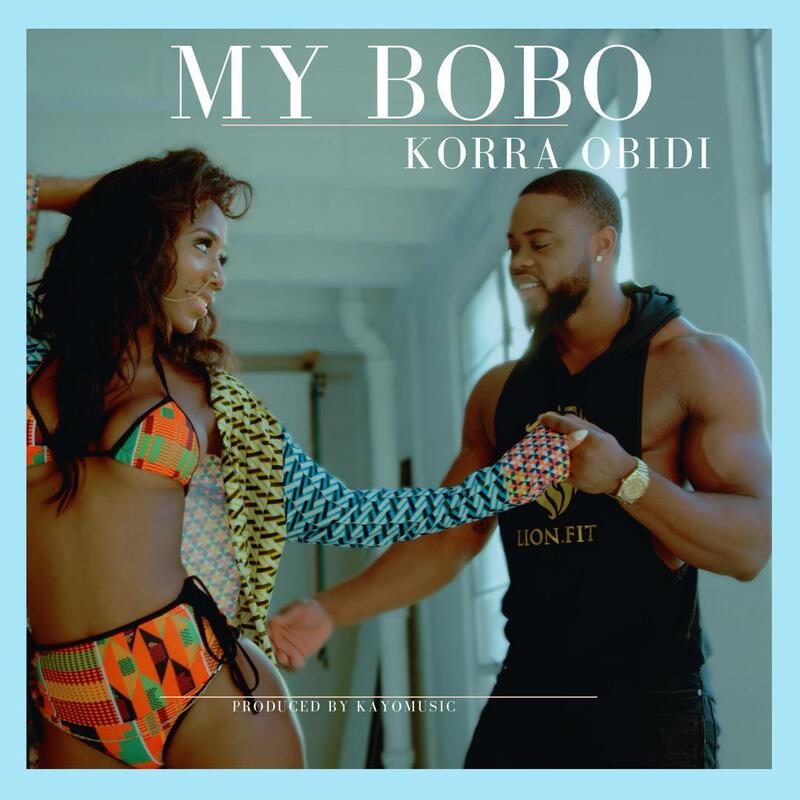 The new song is titled “My Bobo”. 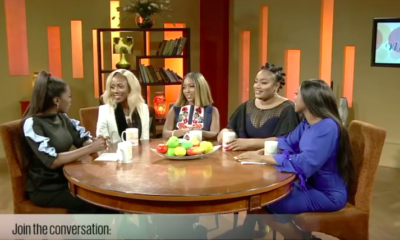 The afrobeat fusion bop is a captivating ode to her “bobo”, as Korra employs her infections singing into rap style over the rich instrumentation, which ultimately that makes the number a winner. “My Bobo” was produced by California-based Kayomusiq.